Elephants can neither run nor jump. Elephants walk on the tips of their fingers and on the tips of their toes. They are so-called digitigrades and belong to a group which also contains cloven-hoofed and perissodactyl animals, such as horses, cattle, sheep or also camels and rhinos. Behind the tips of their toes there is a relatively soft cushion. 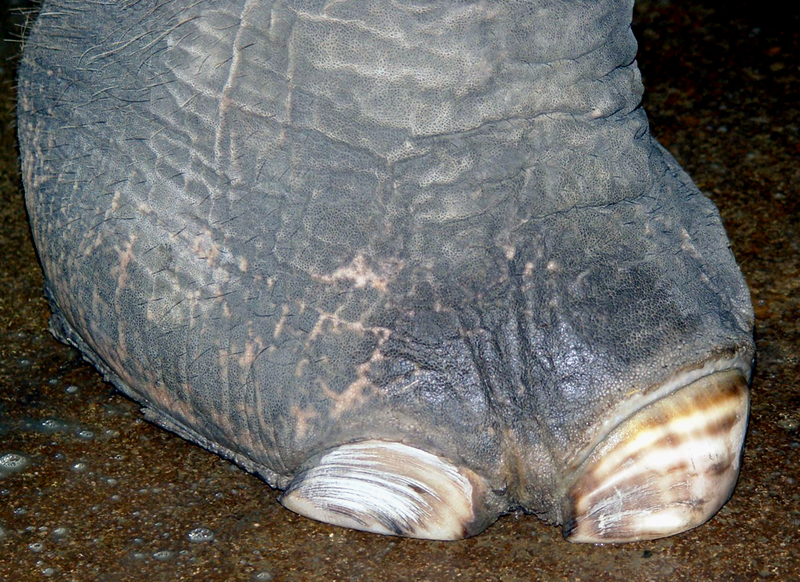 This is why it not ‘sooo’ bad if an elephant stands on your foot, as long as it doesn’t end up under one of the elephant’s toe nails.The sole of an elephant’s foot has an irregular profile, which gives it traction and stops it from slipping on smooth surfaces such as snow and ice. 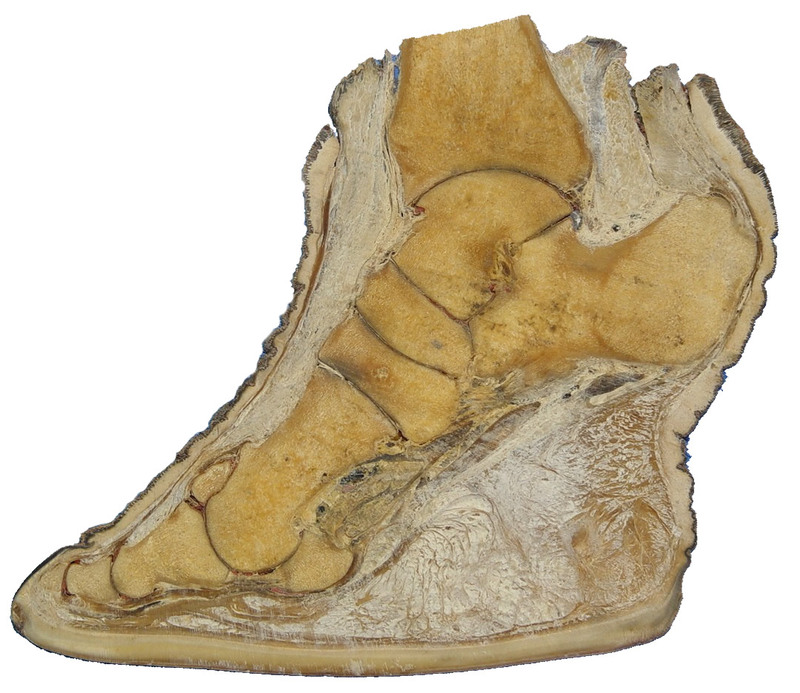 How big is an elephant foot? 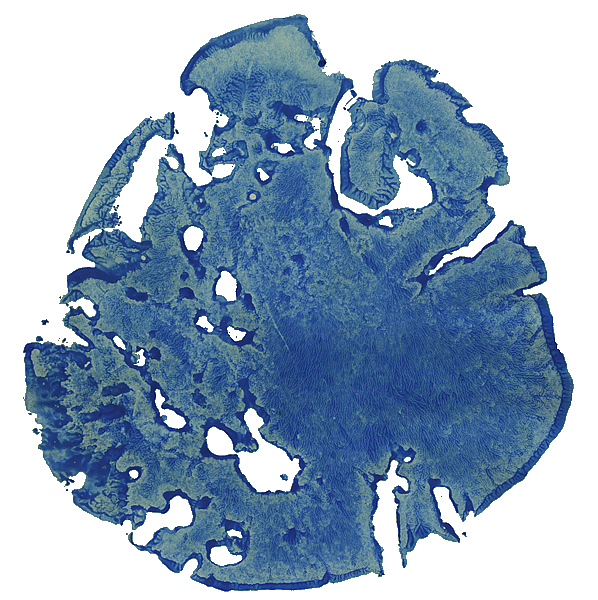 This footprint was created when the Asian elephant cow Chhukha pressed her foot, covered with blue finger paint, on to a piece of paper. The sheer mass of an elephant’s footprint is impressive. Asian elephant cow Chhukha’s left front foot is around 40 cm long as well as wide, and has a circumference of 1.34 m.
Zürich zoo’s elephant bull Maxie’s left front foot is around 47 cm long and 51 cm wide, and has a circumference of 1.57 m.
What does the foot have to do with shoulder height? 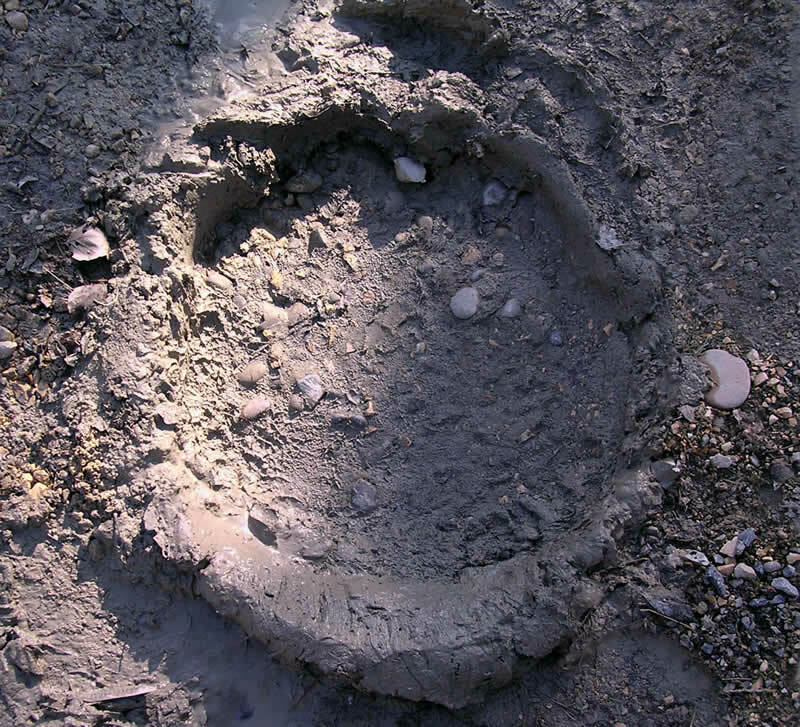 An old elephant hunter’s rule says that an elephant’s foot print lets you determine its height and thus its approximate age. Twice the circumference corresponds to an elephant’s height at the shoulder. 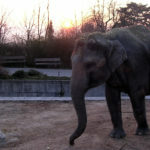 Thus Chhukha’s height at the shoulder correspondingly is 2.75 m.
The highest point of an Asian elephant, in contrast to African elephant, is not at the shoulders, however, but rather on the back, and Chhukha reaches a height of about 3 metres. Bull Maxie’s height at the shoulder is accordingly 3.15 m, which leads us to conclude that he reaches a height of approximately 3.3 m on the back. When elephants leave their big footprints, the small animals are happy, because the water-filled holes in the elephant track offer an amazing variety of small aquatic organisms a new habitat in the wild. Do elephants have to have their toenails cut? 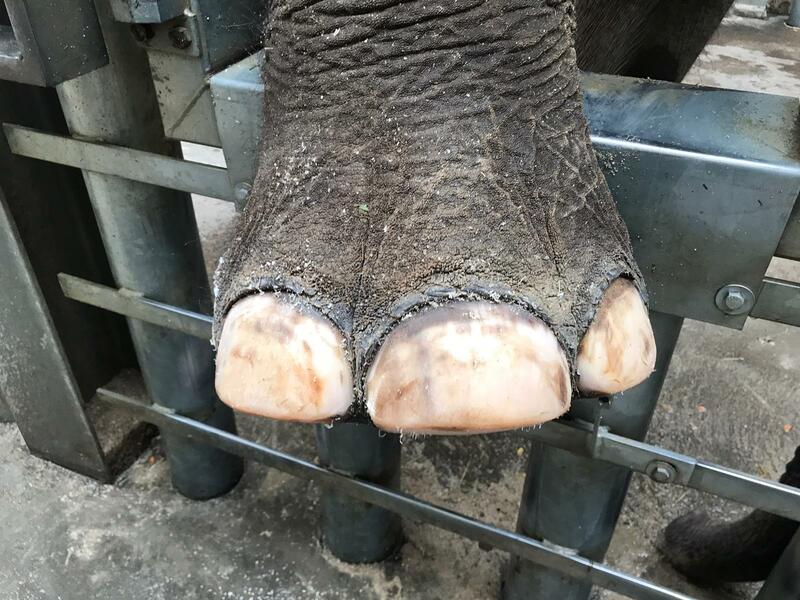 In comparison with their wild cousins, elephants in zoos and circuses move less and use thus don’t wear the soles of their feet and their toe nails out as intensely as nature had actually planned. The soles and the nails grow continuously and thus they have to be, just as for humans, occasionally cut back. 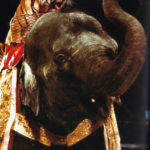 Circus elephants, who primarily move in saw dust or in the circus arena, need more intensive foot care than zoo elephants. How are the toenails cut? With a grooved knife, files and rasps the nails and the soles of the feet have to be given a healthy and natural form. How are the feet treated in ‘protected contact‘? Bull Upali in the Dublin zoo is so well trained that he sticks his feet out through a hole in a separating fence. 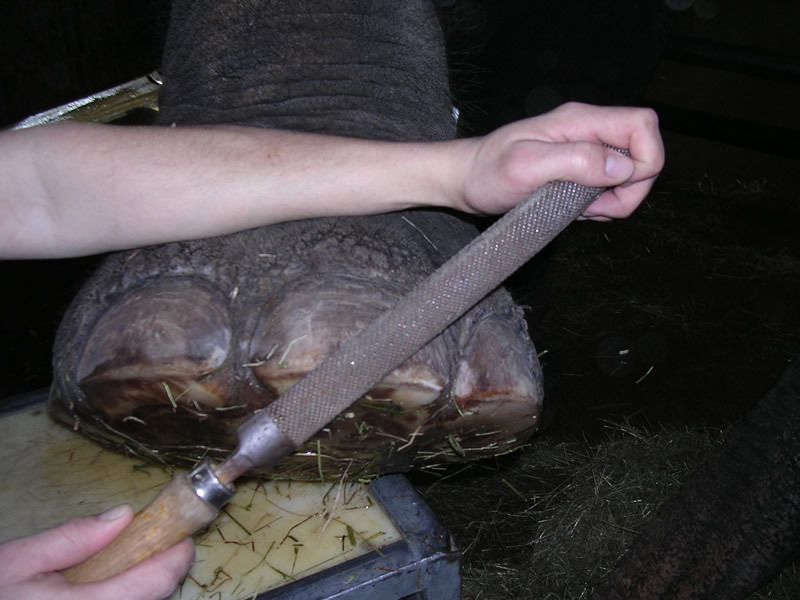 Thus the elephant handlers can cut the elephant’s nails and soles relatively without danger. In general, a handler feeds the bull with pieces of apple and thus distracts him from the second handler, who is cutting the foot. Ideally, a third elephant handler additionally watches over the bull and the whole situation. The removal of small stones in the soles and nails is also part of regular foot care during daily care for the elephants. Daily care for and the contact with the elephants helps to create the extremely important trust between elephant handlers and their animals. That is why foot care should be integrated into the daily work processes too. Of course, elephants can run!! 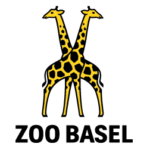 Have you not seen them charging through the jungles of India or across the African savanah? When a human or animal runs, all feet are in the air for a short moment. Elephants can’t do that. They go like athletes in a racewalking. Race walking, is a long-distance discipline in athletics. It is a foot race, it differs from running in that a foot must always be in contact with the ground. That’s why elephants don’t run, but they go walking very fast. 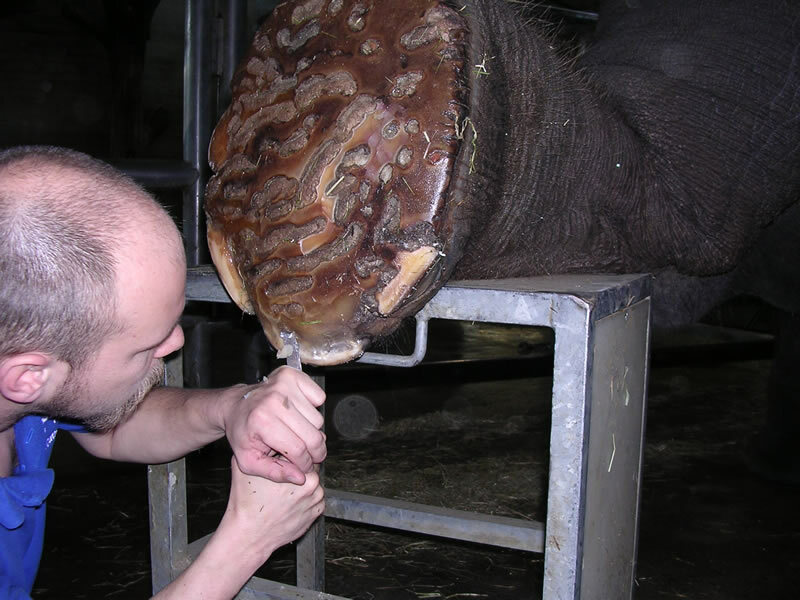 Thanks for finally writing about >Elephant foot and foot care – Upali.ch <Loved it!